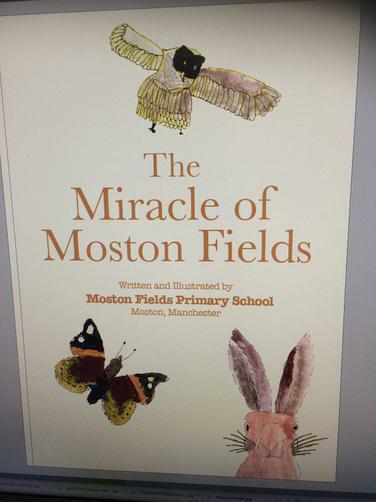 The Miracle of Moston Fields! As you know from the letter sent out to you last week, our talented children have created their own book based on Robert McFarlane and Jackie Morris' The Lost Words. The book is being launched by our artist Gabrielle Dow in school this Friday 18th May and copies will be available at £6 per copy. 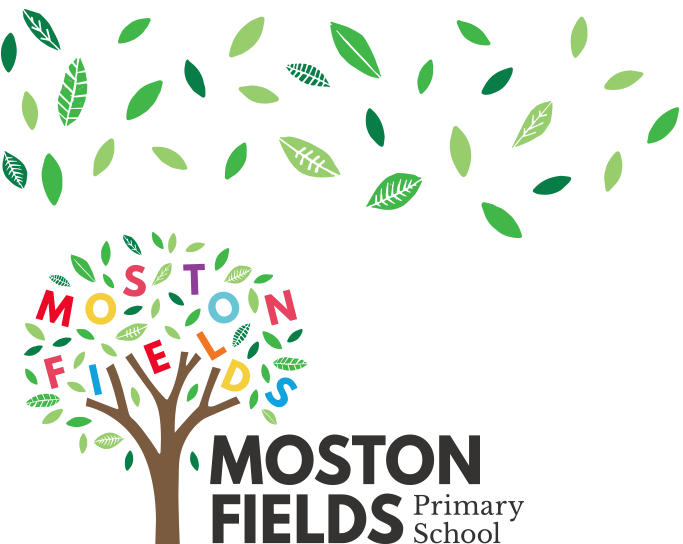 Copies will be kept for those who have already returned slips and other copies will be available to purchase at our outdoor learning event and in school next week - more copies can be ordered if needed!